Give your costume that extra edge of realism with Flexi Ears! Set includes two Flexi Ears, one size fits most. They're the perfect costume accessory for Halloween, parties, and cosplay! 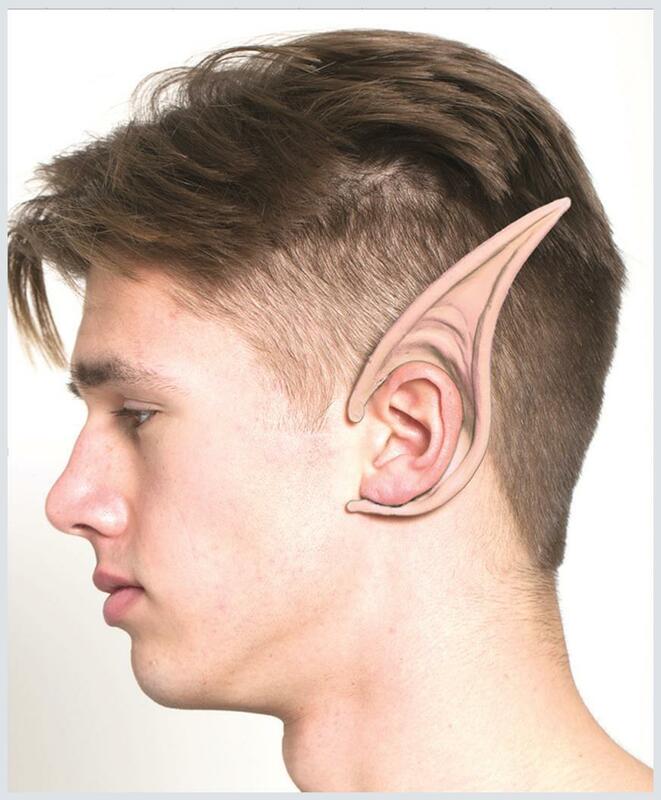 Give your costume that extra edge of realism with Flexi Ears! The perfect costume accessory for Halloween, parties, and cosplay!